Because the atmosphere is full of Aloha spirit and everywhere you look at is like taken out from a post card, there is no arguing why Hawaii is called a paradise. Owning the best weather in the world, it makes even more wonderful to discover what this magical island has to offer. 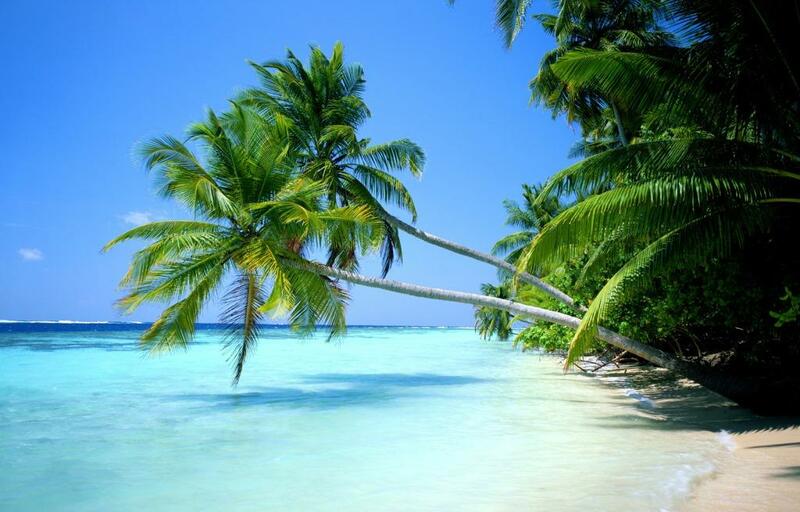 Boasting of over 750 miles of shoreline, you will never have a hard time choosing which beach to go. 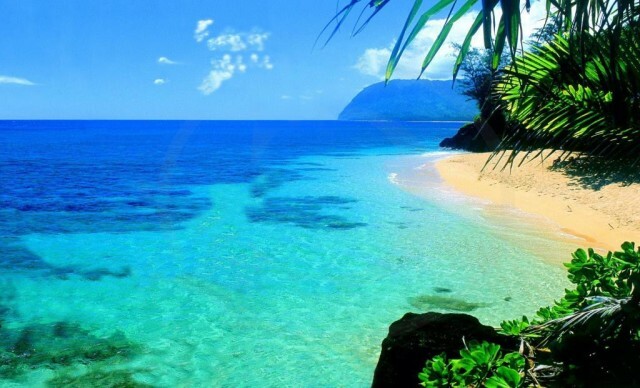 What will surely interest you are the different shades of Hawaiian sand beaches: white, black, yellow, red and green. You will never run out of activities to enjoy, for here in Hawaii are some of the world’s best places for surfing, scuba diving, boogie boarding, and sailing. In your packed schedule, make sure to squeeze-in dolphin watching and sunset tours. Along the trip, you will be surprised to discover that Hawaii has more to offer than its world-renowned beaches. The beauty of its islands is comprised of sea cliffs, tropical forest, lush and green mountains, and striking volcanic landscapes. 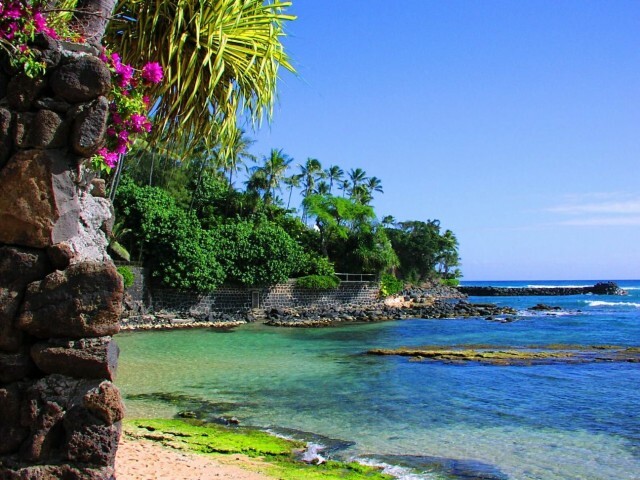 The enchanting islands have their own distinct features to be proud of, like the whale tours of Maui, the Hawaii Volcanoes National Park of the Big Island, Pearl Harbor memories of Oahu, and the “The Grand Canyon of the Pacific” of Kauai. 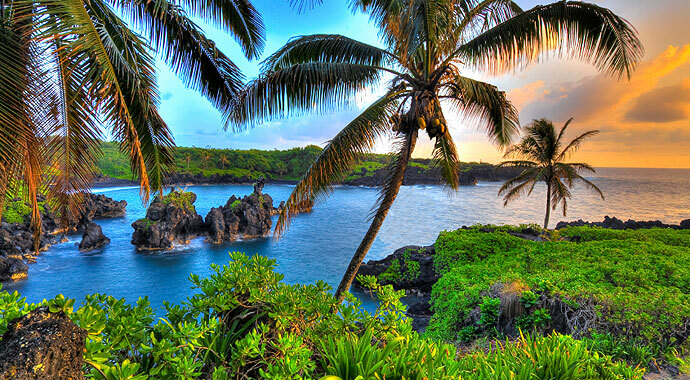 With so much to explore, monotony has no room in your Hawaiian getaway. Not just exploring its natural wonders, what really makes the trip to Hawaii rewarding is the hospitality of its people. The bright smiles, the bubbly personalities, as well as their local cuisine and island specialty, all these contribute to the great Hawaiian experience. The sincerity in their warmth welcome is undeniable, and their eagerness to share with you the beauty of the home they live in add to the reasons why you will come back to experience Hawaii once again.